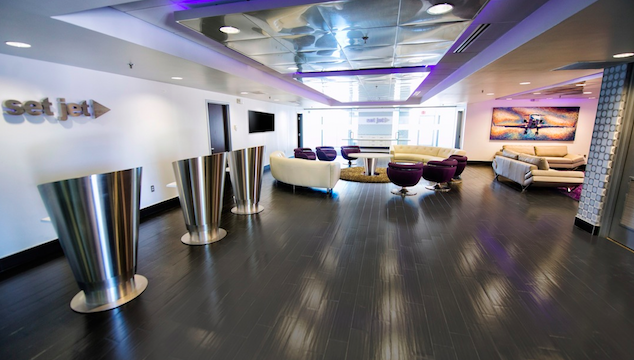 Imagine pulling up to the airport and receiving free valet parking or parking your car in the complimentary lot, where you will then walk into a chic and trendy private lounge with free alcoholic and non-alcoholic beverages with delectable treats. Does this sound appealing? Well, this is only the very beginning of the unparalleled experiences you will have while enjoying a membership at Set Jet. With the opening of Set Jet, a membership exclusive VIP flight club, luxury travel has changed forever. Members will reap the benefits of flying on a private jet while paying a much more reasonable price in a new way of travel that has never been seen before. The incomparable flight experiences provided by Set Jet bridge the gap perfectly between the choice for best private jet and the choice for best commercial air travel. 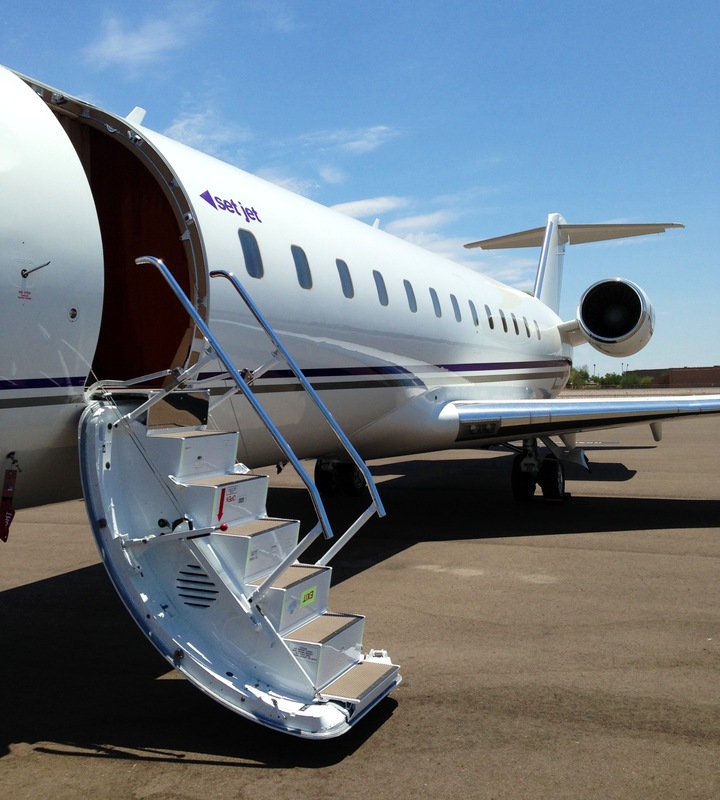 Set Jet’s headquarters are located in Scottsdale and is ideal for a broad range of clientele from the standard traveler to an a-list celebrity. Flights will travel to six of the most frequently visited destinations on the West Coast; Scottsdale, Los Angeles, Las Vegas, San Diego, Orange County, and Cabo San Lucas, as well as make non-stop direct flights from Los Angeles to New York City. 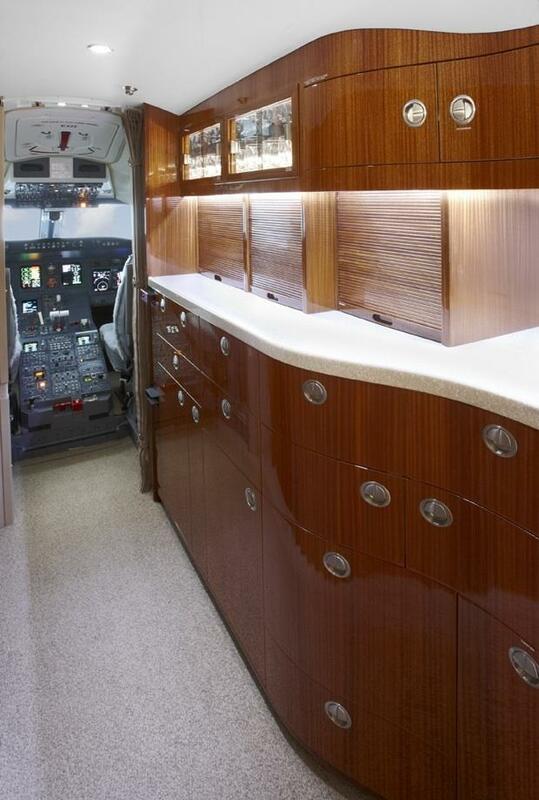 Each private Jet has a $5.5 million ultra-luxurious interior with the overall experience and personal service one can expect from five-star resorts. Once on board, passengers can relax on a short and direct flight to their destination while indulging in complimentary products from Orin Swift Wineries and quality snacks served to you by beautiful cabin hostesses. You are bound to have the best travel experience you have ever had. Membership fees require a one-time $99.95 Security Check Fee, plus a $99.95 monthly Membership Fee. Hurry and sign up while you can, because Set Jet will be capping off their membership capacity to determine the frequency their members will fly in order to be able to use their best efforts to accomodate. Who doesn’t like special deals? On top of the benefits provided during the flight, a Set Jet Membership will also include fun exclusive specials with some of the finest restaurants, such as Sushi Roku, Mastro’s, Dominick’s Steakhouse, and Ocean Prime, as well as preferred rates and availability from five-star hotels and transportation partners. Never again will you have to show up to the airport 2 hours early in order to make it through security before your flight or will you have to pay for airport parking or set up a shuttle to the airport. Skip the hustle and bustle of your standard airport. There will be no lines and no hassle. You will even be escorted to the plane on a golf cart! Set Jet is expected to have its first flight take off on or around September 1, and will soon become the preferred way to travel. 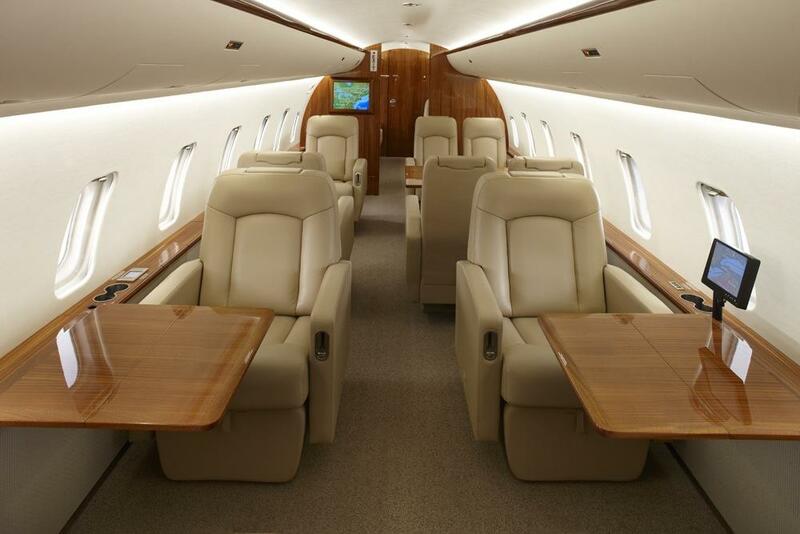 To learn more about Set Jet and their membership and exclusive deals, visit their website at www.setjet.com.